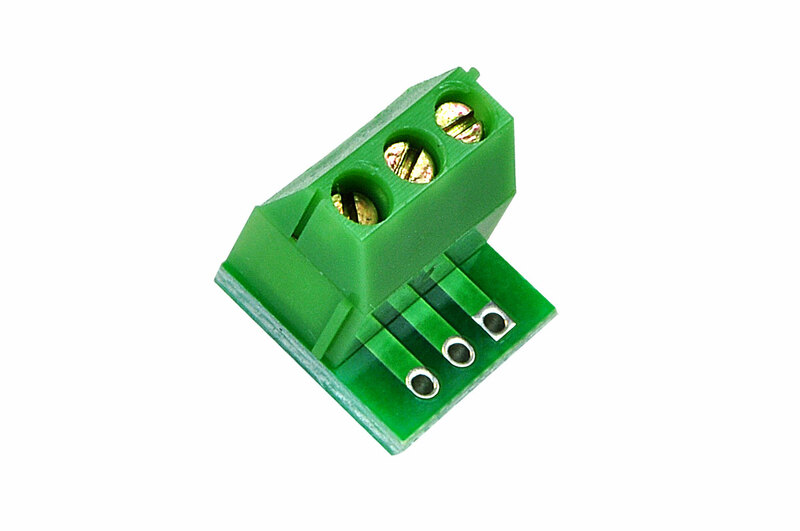 Having a hard time running discrete wires to your breadboard? The wires kept falling out of the bread board? Here is the solution! 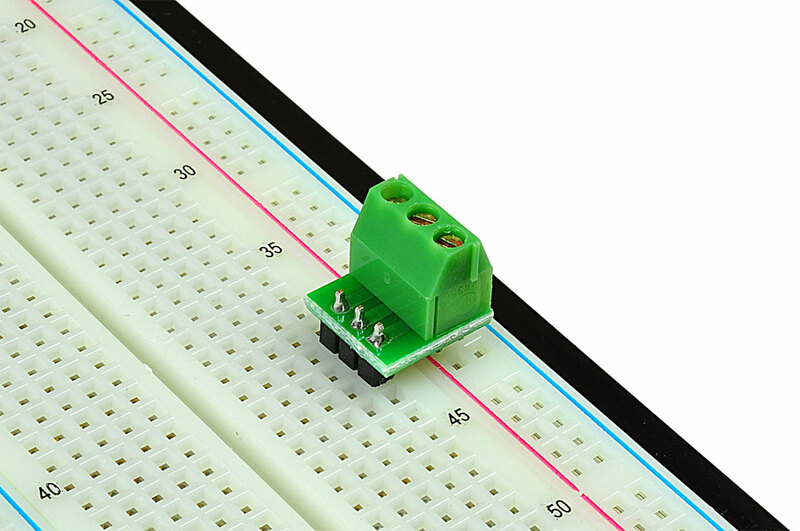 This breakout board bring the 3 pins of a terminal block to 0.1" spaced through-holes. 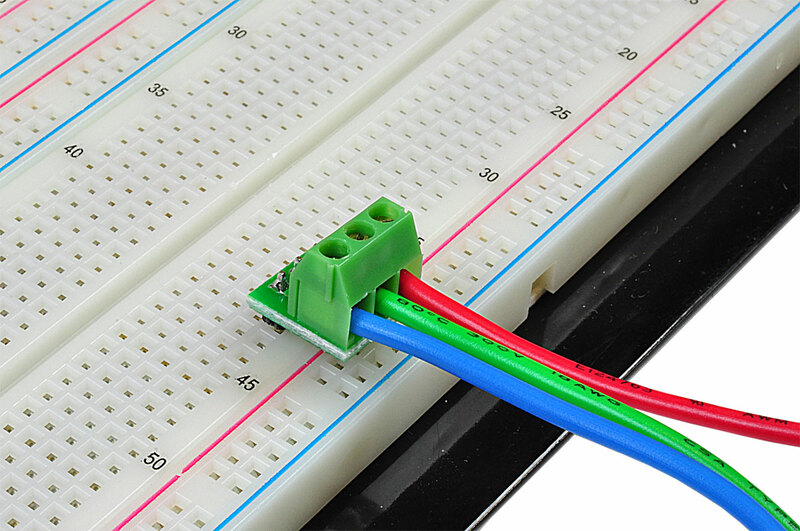 This is perfect for brining discrete wires to the breadboard. 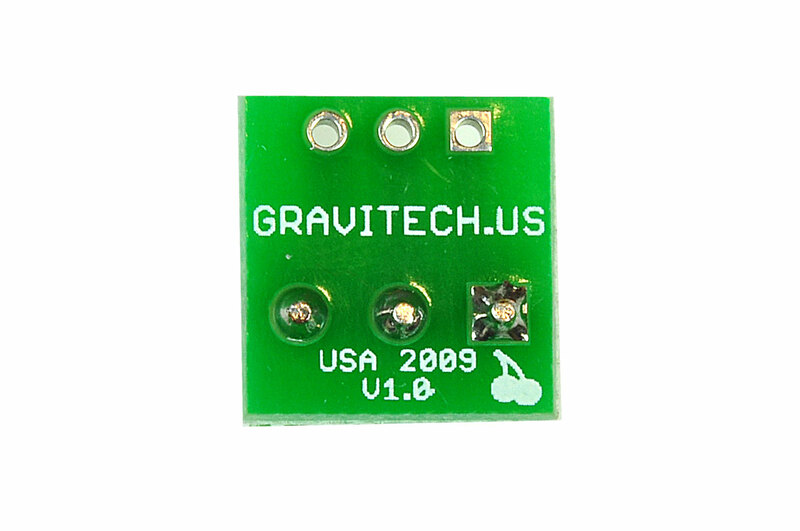 This breakout board is perfect for experimentation and prototype work, as well as for use in the educational laboratory. 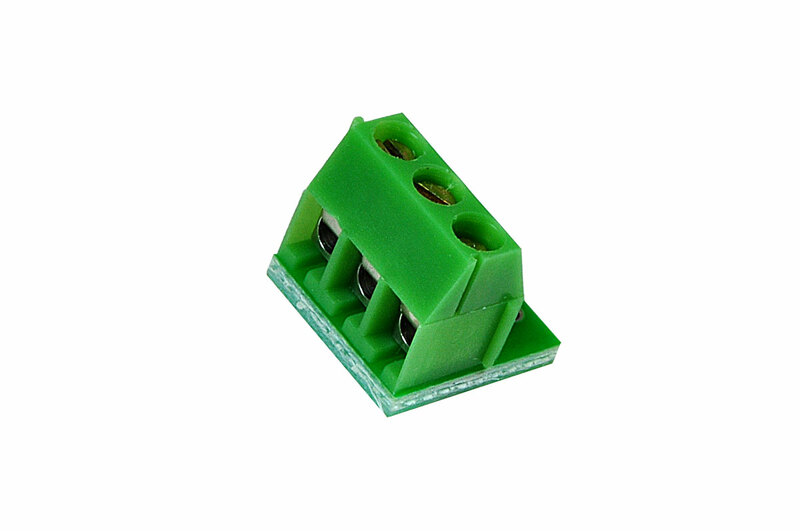 They are well-suited for work with bringing external signal to the breadboard via discrete wires. 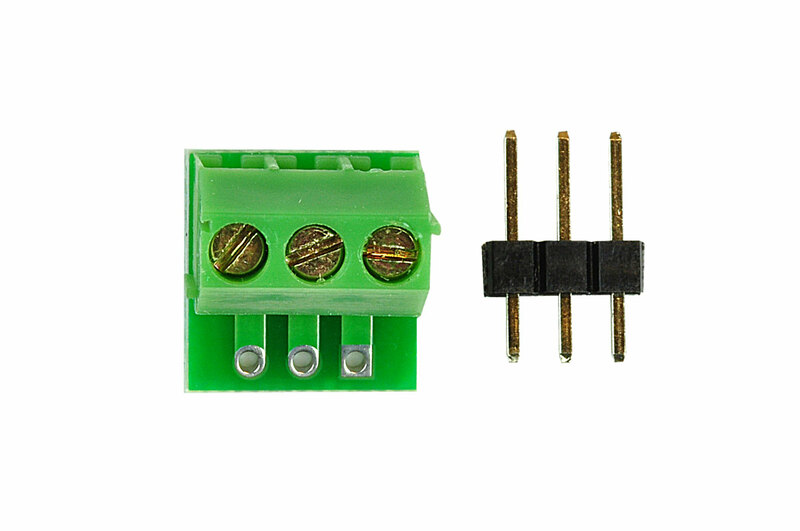 • Board dimensions is 0.44" x 0.45"